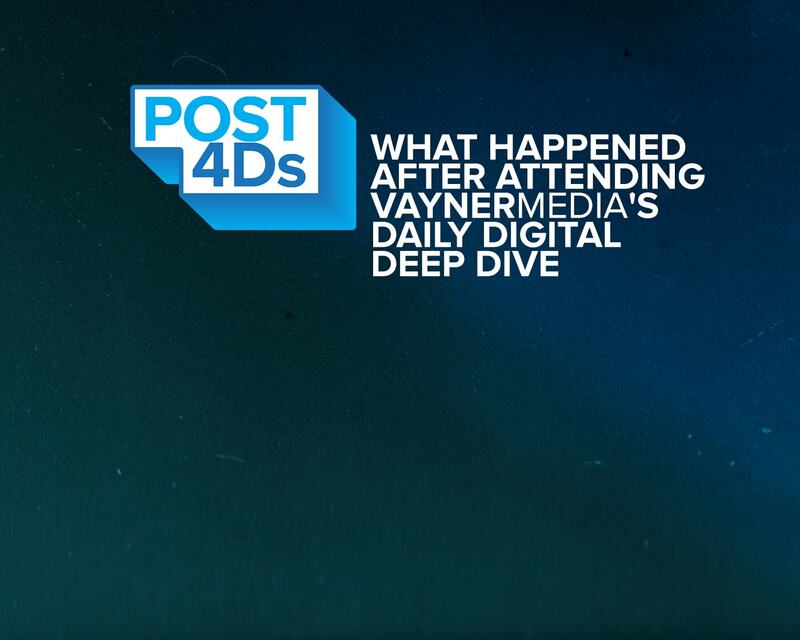 This is an article series I have been wanting to do for a while, which is an in-depth testimonial and interview with attendees of VaynerMedia’s Daily Digital Deep Dive (4Ds). My goal has always been to build my full-service creative agency, VaynerMedia, into a business where we say ‘yes!’ and provide value across the board. Our newest offering, The Daily Digital Deep Dive is a 1 day in depth consulting session created to do just that. Over the past 8 years we have worked with companies large and small from AB InBev, Chase and GE to small 1-100M dollar SMB’s. 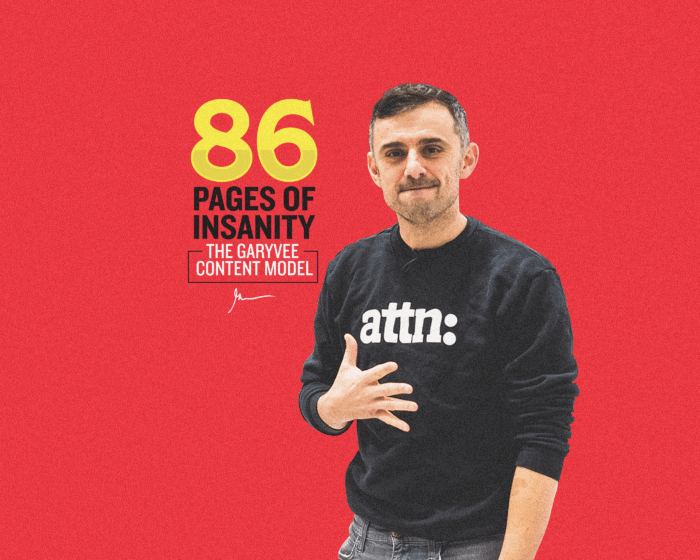 As the CEO of VaynerMedia, it has been an enormous goal of mine to be able to share this expertise and share the stories of other companies and entrepreneurs we have helped, from seasoned veterans to those just starting up. Today’s interview is with Bradford Manning The Co-Founder of TwoBlindBrothers Apparel who attended the 4Ds on December 12. TwoBlindBrothers is a one-of-a-kind apparel company that combats blindness through commerce, donating all of their proceeds to funding blindness research and being part of the cure. 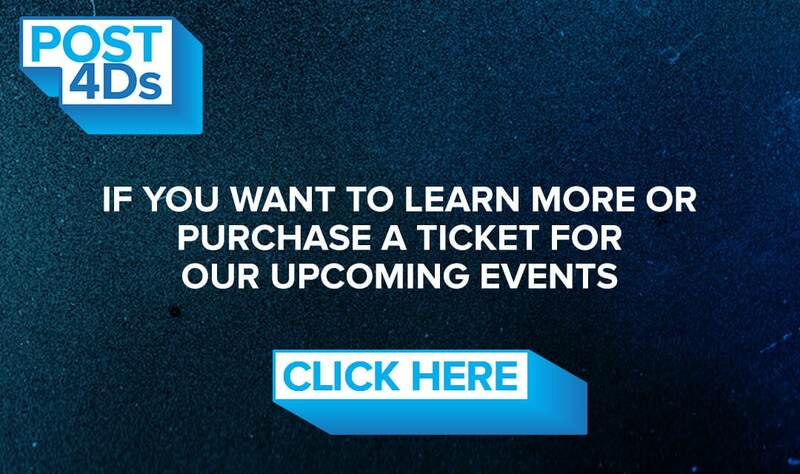 They have experienced enormous growth as a company appearing on Ellen, TED, CNBC and many major media outlets, being one of the fastest growing cause-based companies in the nation. With all of the overwhelming opportunity that has followed, Bradford and Byran have decided to go all-in on helping impact retinal disease research and fund cures. For this, they needed to leverage and grow their amazing brand. What Was Your Favorite Session From 4Ds? Obviously we were meeting with all sorts of division heads. We loved the personal brand conversation, the paid advertising conversation, as well as the insights on culture from The Chief Heart Officer. But the most valuable section of our day was the section on Influencer media. We got to meet with Ben Soffer, VaynerMedia’s Director of Influencer Marketing who runs @BoyWithNoJob, an actual millennial influencer who personally owns and operates successful media accounts with millions of followers. For someone like that to give you their experience is incredibly unique. It’s seeing somebody who’s living it rather than a strategist. He was using the names of actual accounts, quoting prices, and being completely transparent, which is awesome. If you’re a small business who’s not working with an agency, you don’t have access to that kind of information. So, for the VaynerMedia team to quote typical prices for working with particular influencers as well as advise on our ad spend and strategy was really helpful. If you’re familiar with Gary, you know he puts out content on a daily basis. But you don’t have that high touch contact to really understand where it’s coming from. So with a program like the 4Ds, you get to visit VaynerMedia, spend a day in the office, and really understand how it works. You see the truth of it, the spirit of the office, and how they produce content at scale. 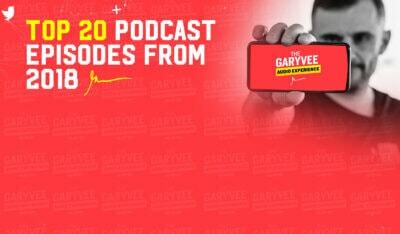 One of the most fascinating aspects is seeing Gary’s 20-person personal team. It’s a department within the agency that you may not even know exists! This is an operation that I feel like most people don’t really appreciate. People watch some big Youtuber or influencer and they really chalk it up to somebody who’s able to take good pictures or be funny on a video. But in the case of Gary, this is a highly, highly professionalized operation and I think it’s enlightening for a small brand to see. But at the same time it wasn’t overwhelming. I went back to my employees at TwoBlindBrothers and because we had the strategy, I felt like it was something we could accomplish which was very encouraging for us to see. Themes like Document vs. Create and learning how to do both long and short form video were really important. Beyond mainstream influencers like Gary, the team also helped us develop our micro influencer strategy, finding the right folks that have gigantic overlap with our brand, and others we might not know about who can make a real difference. That alone really made the day. 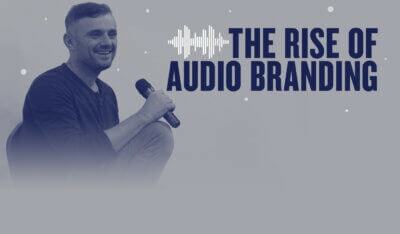 How Has TwoBlindBrother’s Approach to Advertising Changed Since The VaynerMedia 4Ds? As a small business, we spent $100,000 on Facebook ads between January of 2017 and Black Friday. And now because we have optimized our approach, we have spent like 200 thousand since that day because they were so effective. It’s led to some very exciting results. TwoBlindBrothers was actually nominated alongside 9 other companies for the Facebook Small Business Council. It’s a major recognition for excelling in the marketplace with a strong story to tell. We’re headed to Menlo Park to meet with all of the Facebook executives. Sheryl Sandberg will also be there to meet us and share our story. This type of achievement only comes through great execution and with the help of VaynerMedia we have certainly improved our strategy, which is amazing to see! So if you’re thinking about advertising, we think we can help. At VaynerMedia, we have built world class proficiency in the areas of creative production, paid media, influencer marketing, emerging technology and IoT, e-commerce, personal branding, small and medium size business, startups, professional consulting, and event-based marketing. The Daily Digital Deep Dive (4Ds) is reserved to small groups consisting of no more than 12 people. The atmosphere is intimate so that we can tailor the experience to you and your specific business needs. Please note we will conduct an in depth call with all attendees prior to your 4Ds experience in order to gather any and all relevant context. We’ll engage as a group to identify and address all questions you may have.